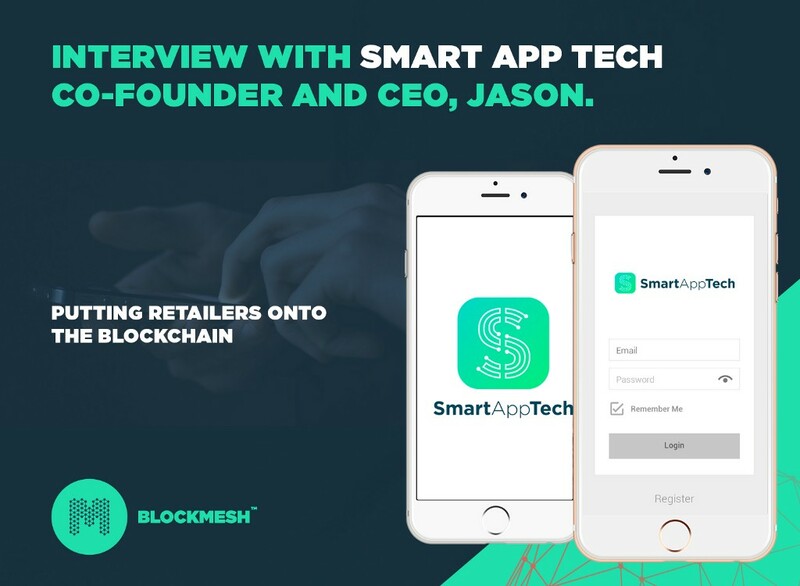 NEWS Interview with BlockMesh & Smart App Tech co-founder, Jason Griessel. BlockMesh’s vision is to create the world's first decentralised, cost-free communications network. All data sent through our network will be absolutely cost-free. Our goal is to become the leaders in mesh technology by reinvesting in the technology and creating a platform where any developer can take advantage of our network with our simple open source API. 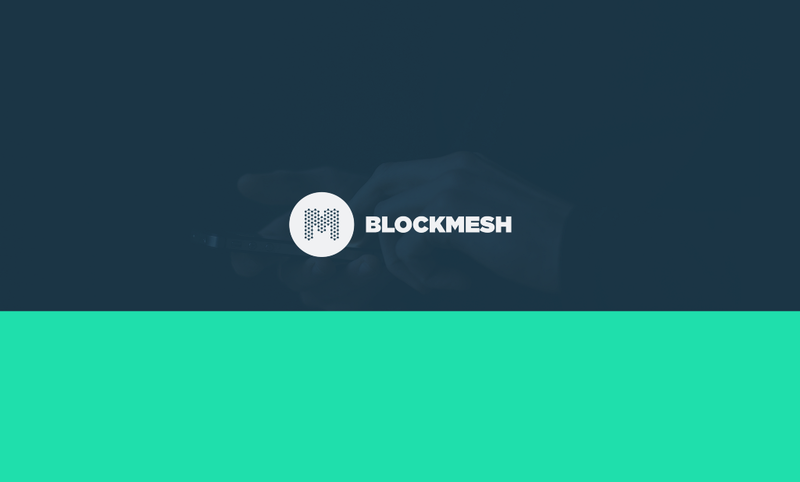 At BlockMesh, our mission is to drastically reduce the mobile data cost to individuals around the world. In an era of information being one of the most valuable assets, we believe in making communication more accessible as the key to enable universal growth. We are creating a decentralized communications network, where users can communicate and stay independent from cellular network providers. The coverage will follow the users, and not the other way around. Thanks to blockchain technology, this goal is realistic. BlockMesh will enable cost-free communication by creating a global mesh network which allows our users to skip typical cellular and ISP “toll roads”. We are developing a wallet which will give greater freedom to the unbanked via the platform. We aim to disrupt the current monopoly on global communications. 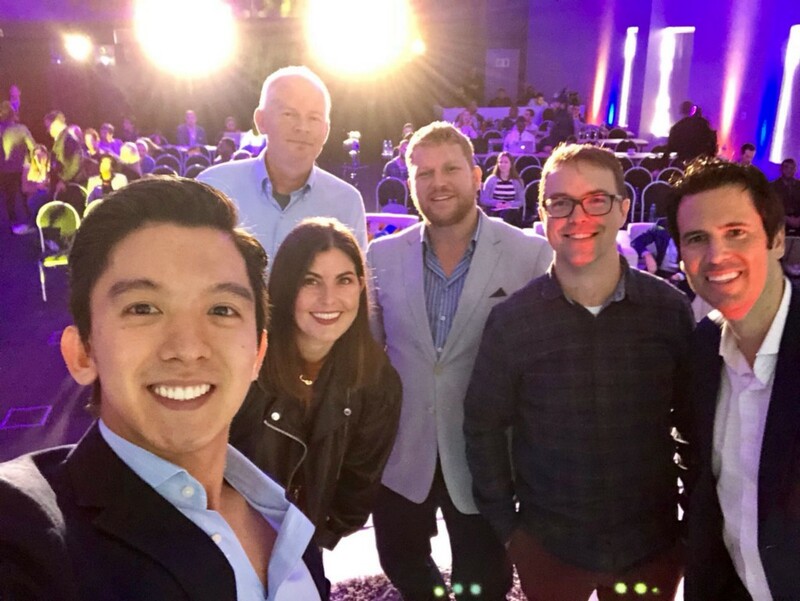 Through mesh networking and blockchain technology, we aim to empower our users to connect with one another at next to no cost. Initially conceived in South Africa, we’ve seen first-hand what poverty, inequality and a lack of communication and access to the basic internet can do to a developing country. We’re focused on solving this problem by developing a cost-free communications app that pays its users to use it. 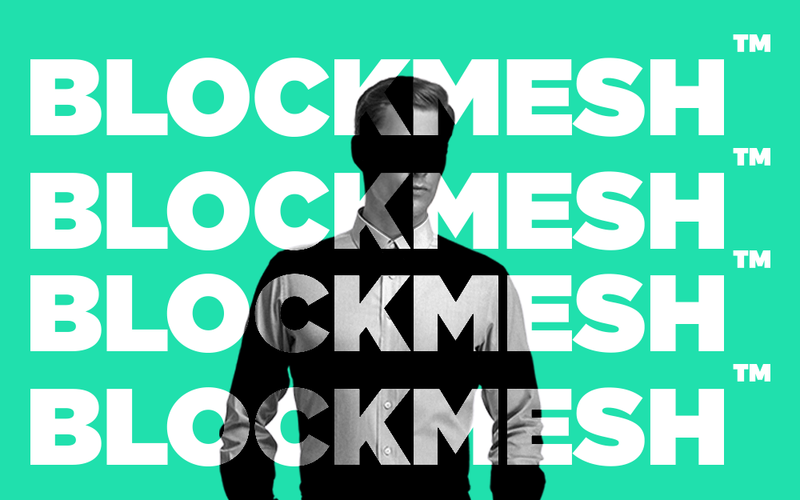 Meet BlockMesh. 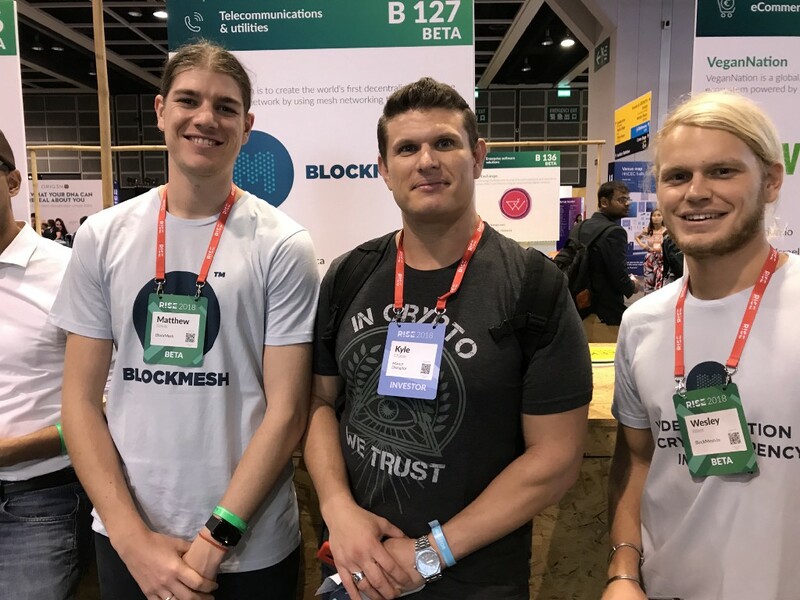 The BlockMesh platform is a platform supporting mesh based devices focusing on communication and the loT. 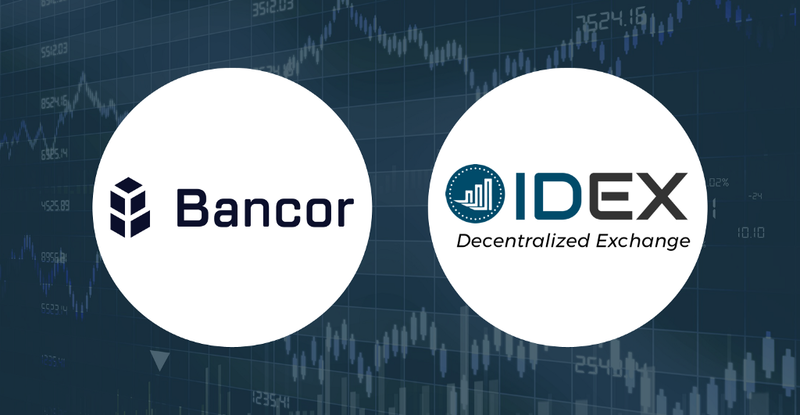 Our platform will provide the user the ability to communicate and digitally transact in the peer to peer network, crushing data costs and banking fees. We aim to create a self-sustainable financial ecosystem for communication and loT. Users and loT devices can earn "Mesh Token" for supporting the network and pay in "Mesh Token" for access to conventional Internet at a fraction of the cost. Users with unlimited Wi-Fi can offer their community or clients internet access with no passwords needed. 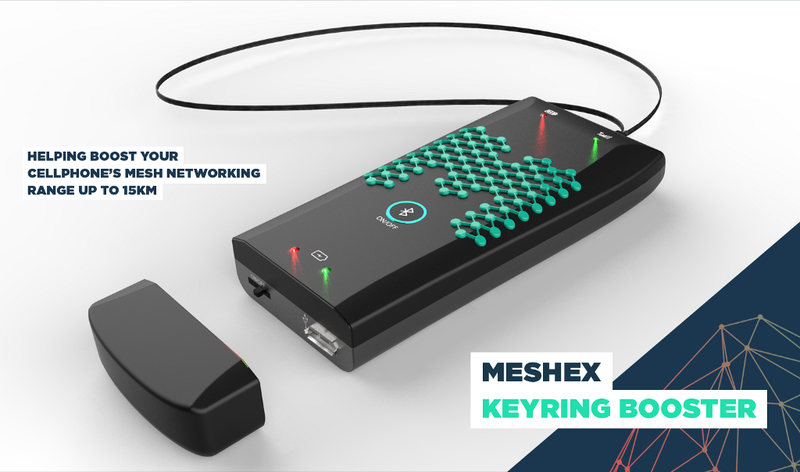 With "mesh" the internet connection can then be passed beyond the hardware range. Our goal is to become the leaders in mesh technology reinvesting in the technology and creating a platform where any developer can take advantage of our network with our simple open source API. 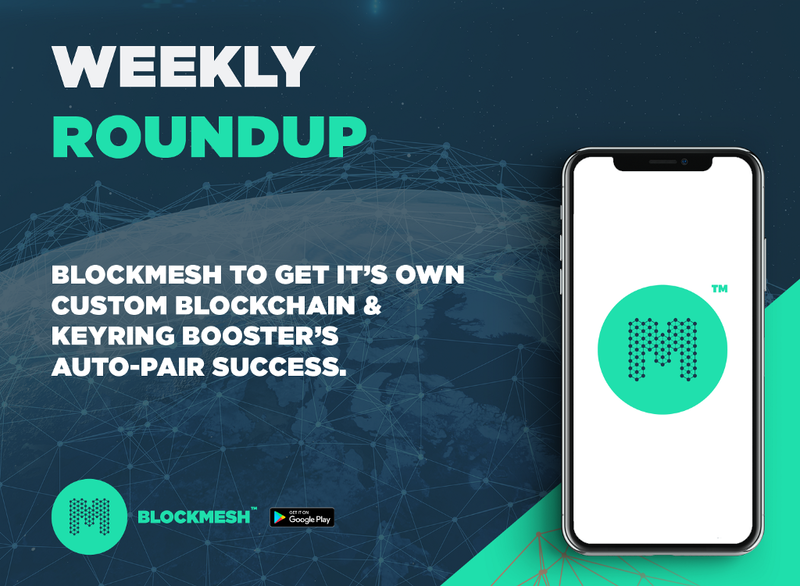 MeshDev is a platform built for developers which will enable them to add the mesh networking infrastructure we’ve developed to their current apps/platforms. Thus enabling cost-free data transfer/app use for their users. MeshEX are our custom Wi-Fi routers which users will be able to install in their homes or offices. 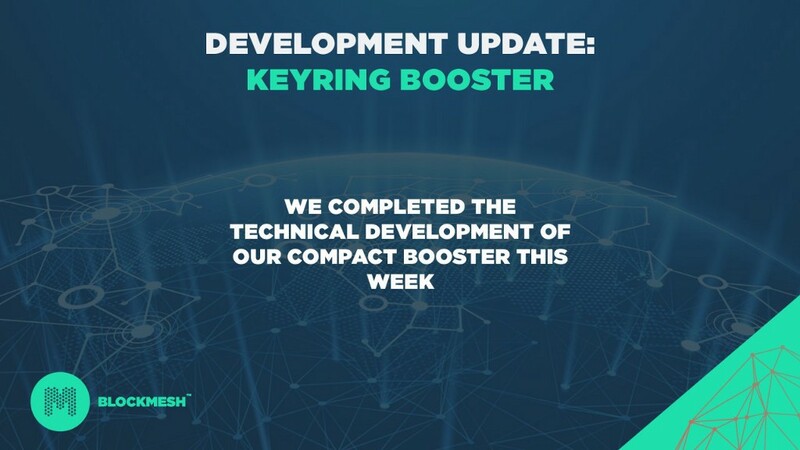 They will be rewarded with Mesh Tokens for each MB of data that passes through their router. This not only extends the mesh network, but pays its owner to use it. MeshAD is a revolutionary take on real-world advertising. Knowing what your audience is interested in, and what they engage with is of utmost importance. Our advertising platform will offer partners the most targeted geo-located and demographic insights ever acquired. Users don’t need an internet or cellular connection to chat with one another. Through bluetooth, we can create a network in areas that are currently uncovered. The BlockMesh app will have all communications and data-transfers securely encrypted, meaning your conversations and wallet are always safe. Network support is rewarded through ‘mined’ cryptocurrency (Mesh Tokens) which is deposited directly to your wallet. A fully functional ERC20 wallet will allow our users to send and receive payments in cryptocurrency as they accrue Mesh Tokens for supporting the network. With Raiden Network, offline payments will be possible over the BlockMesh network. Mesh Token will be the first accepted token for traditional cash at selected retails stores in Africa. 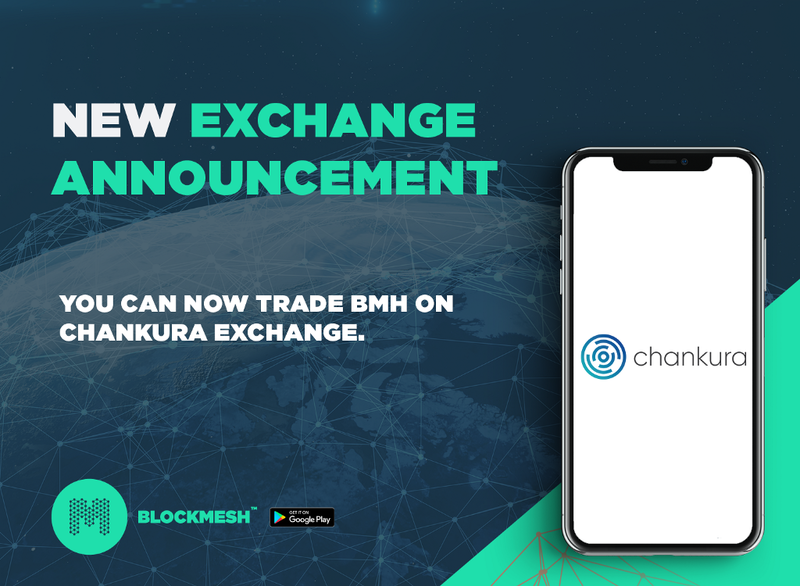 Do not trade BMH on CoinexMarket! ERC 20 with 2 Billion total and a proof of network algorithm.